I love forever21. They have an outfit in store for every mood. Dressing up or down is easy with this store. I must say you must have patience shopping inside the store because there is so much to see and I find it slightly cluttered. This is my go to chapstick. I use it on a regular basis. Have one in my coat my purse and car!! I absolutely love this cream. I first received it as a sample from Sephora and after I finished I immediately went and bought a full sized tube. My skin tends to over dry in the cold weather months and this seem too keep the moisture in my skin better then any cream I have used! The Lays Poppables were absolutely incredible, specifically in the flavour Honey BBQ. I love anything in a BBQ flavour but these have hit the top of my favourites list. The texture is great, so airy. These could be a dangerous addition to the snack cupboard, because I personally could eat through an entire bag. Thanks Lays for the new addition!!! 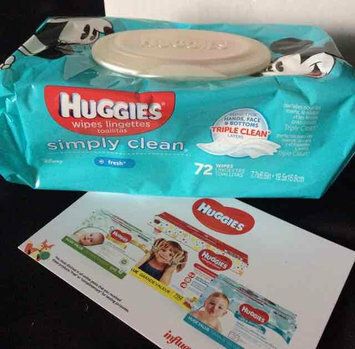 I received a package of Huggies wipes complimentary from Influenster to test and review. 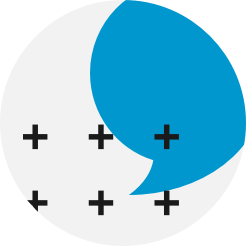 Everything is my personal opinion of the product! Huggies wipes are the absolute bomb of all wipes. They get the job done. I don't just use these wipes on my children's butts, we clean hands wipe faces too. I personally like using on my own face to refresh. More so, I wipe down my couches, tables, pretty well any surface with these wipes. The scents for all of there wipes are great. Nice a fresh. Definitely have unscented for those sensitive ones. The best part about these wipes is how tough they are and hold up. I DO NOT like pampers wipes. This is my personal opinion and preference. I will never stop buying Huggies wipes regardless of how old my kids get. They are good for just about anything. This bar soap is much better then most barred soaps out there. It leave you with more moisture and let dry. Regardless soap makes me feel dry but this one helps. This is a nice charcoal mask. Nice consistency, dries in a decent amount of time. This of course depends on how thick you apply it. I haven't tried anything else to compare it to. I buy this every year for my kids. I like the convenience of the spray and it goes on so nice. Great wear out of it, easy too touch up. We bought this tooth paste for our daughter who is 8 years old and she's always liked it.